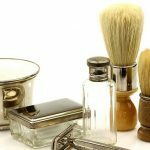 If you want the best shave and you're using the best shaving cream, you need to make sure you're applying that shaving cream properly. The only proper way to apply it is with the right shaving brush. 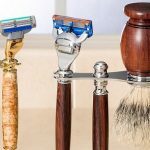 Shaving brushes serve a few purposes when it comes to applying your shaving. Your shaving brush will help soften your skin and beard. It helps your shaving cream and other shaving products get deeper into your skin and facial hair. 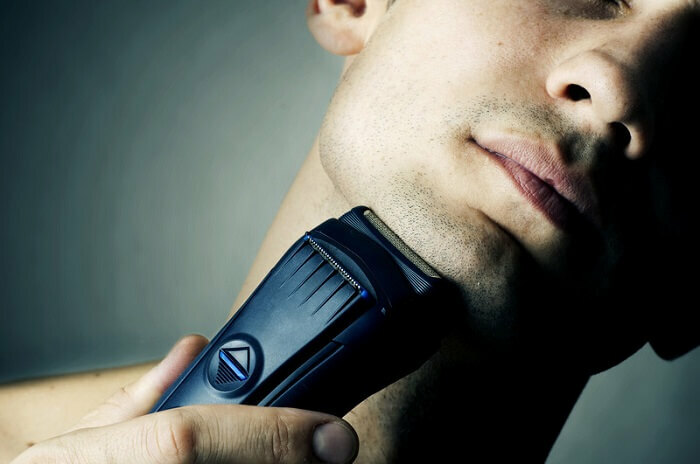 The motion you use to apply your shaving cream with a shaving brush lifts your facial hair up, making it stand more erect for an easier shave. Applying by hand pushes down the hairs, matting them, so it's harder to shave. Brushes work as exfoliates as well. 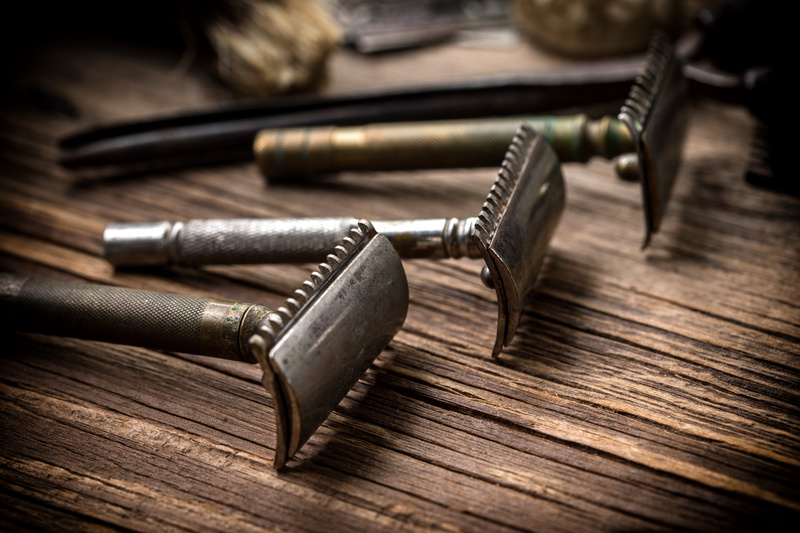 Not only will it help remove dried skin that might get in the way of your smooth shave, but it will also help lift up ingrown hairs so that you don't miss a thing when you shave. Since you'll moisten your brush before dipping it in your shaving cream, you're adding even more lubrication for a smooth shave. 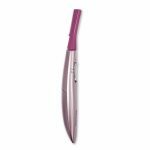 Your razor will glide more smoothly leaving you with fewer chances of getting razor burn. 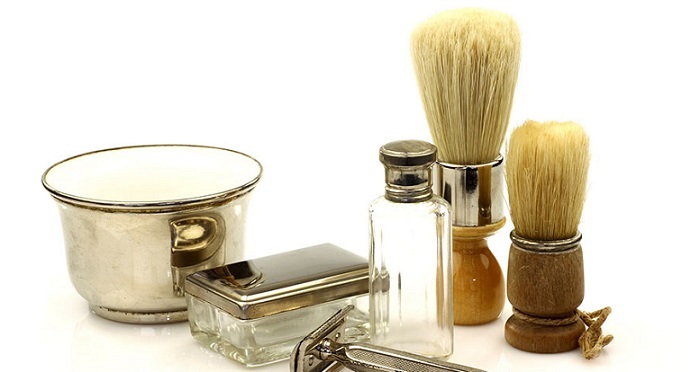 A good shaving brush is determined by what hairs it contains, the cost, the size of the thing, and whether it sheds. 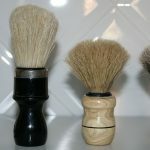 Just like you don't want a paintbrush that leaves bristles on your art, you also don't want a shaving brush that sheds them all over your face. Nearly every site you check online will tell you to go with the badger. Badger hair has been used in shaving brushes for centuries and offers users an array of coarseness, so you can find one that works for you. 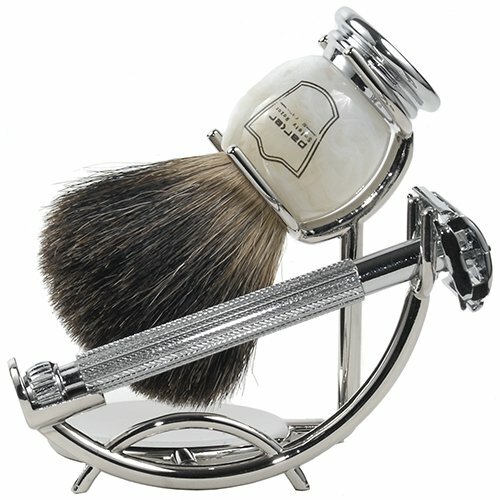 Edwin Jagger is a go-to for the most talked about badger shaving brushes. Everything about this brush is top quality, and it's a well-made handmade product with sturdy handles and comes with a stand. Omega's professional grade boar (hog) bristle brush offers a reasonable price to people that aren't sure they want to invest too much into a shaving brush (although this is an investment that will last you awhile if you take good care of it). The grip on this brush is one of the things that makes it stand out. If you want an extremely affordable brush and want to be animal-friendly, Frank Shaving has a great synthetic brush. The reviews vary, with some people thinking this brush is too soft, but it is a quality product for a low price. These are just three of the many brushes available. 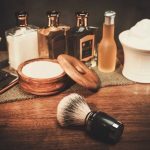 Some other great companies to consider when you're on the search for a quality brush for your shaving needs include Parker and Vielong. 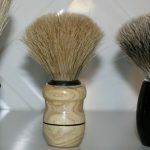 No matter how good a shaving brush is, it's likely to wear out over time. To ensure a long life for your brush, use it properly and take good care of it. You should start with a wet brush, but not still dripping. Use warm water to get the brush wet and then shake it off to remove any excess water. Too much water will keep you from achieving a nice foam. With a wet brush, a little shaving cream can go a long way. Just place a small bit of shaving cream on the brush, or rotate it over your shaving cream if you use stuff in a tub-like container. Use the shaving brush to lather the cream on your face. Always use a circular motion so that you are working to lift those stubborn hairs and keep them from plastering down on your face. 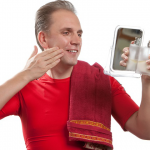 Now shave as normal, lathering areas again that need to be re-moistened. There are some things you'll want to do with your brush each time you finish shaving. That starts with rinsing it off with warm water and tapping off the excess. You want to remove as much “loose” water as you can from it. Keep it facing down in a stand. Storing your brush like this will allow the water to continue to drip from the hairs, and not cause any damage to the handle from excess moisture. Keep it out on the bathroom counter, since hiding it way in a cupboard will help breed mildew. Never boil the brush, which can damage the hairs. Don't pull on it either, or you are risking pulling hairs out. 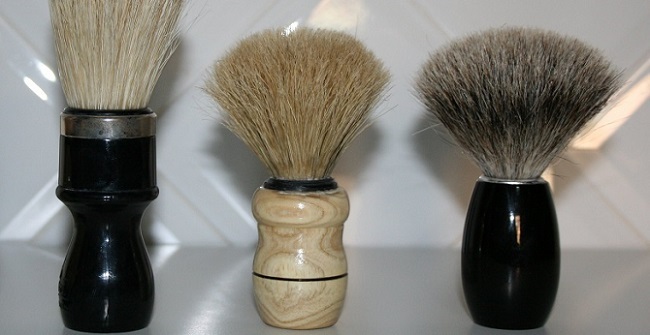 Once you've invested in a good shaving brush, use it and take care of it.